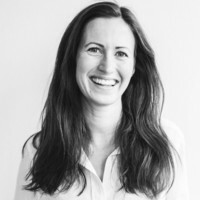 Marie Mostad is the Co-Founder of inzpire.me, a platform connecting creators and brands. She also was the former Creative Director at Rest Devices, a tech startup in Boston specializing in wearable sensor technology for infants. In 2018, she was selected by Kapital as one of "40 under 40" who has made a mark in the business world.